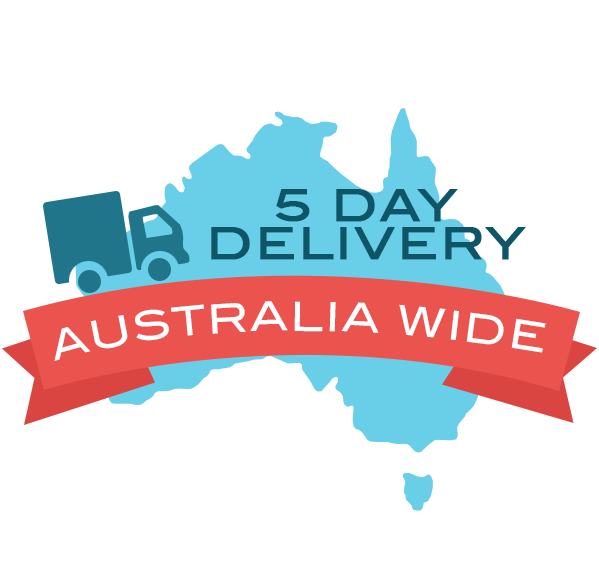 We stock Australia's largest range of promotional zipped compendiums. All our compendiums feature a full wrap-around zip across the entire folio. All our compendiums within this category, come delivered directly to you, complete with your graphics emblazoned onto the front or back covers. 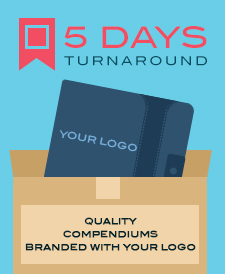 Choose to have your logo printed onto a compendium, or debossed (embossed) onto a compendium. Enquire about having your compendium personalised with an upgrade, using gold or silver foiling for a beautiful finish. Alternatively we now also offer full-colour printing, so you can even personalize the cover of a compendium with a photograph. We carry both mini A5 sized folios as well as regular A4 sized folios. A classic compendium style suitable for all users. Multipurpose ipad cover suitable for business or leisure. All our zippered custom branded compendiums are available for delivery within Australia only. Our compendiums are sold in bulk quantities with minimum orders starting from 10 units for some styles. What is a Zippered Compendium? 1) Having lose contents within the compendium enclosed with no risk of droping out or getting things lost. Things like pens and phones are commonly stored inside compendiums. With a zip, these items are secured. 2) User convenience of handling a compendium, with no risk of the compendium unfolding when carried around. If you would like your compendium to be delivered to you, with pamphlets or material that you may already have, ask us for a quote on having compendiums pre-inserted with your items.